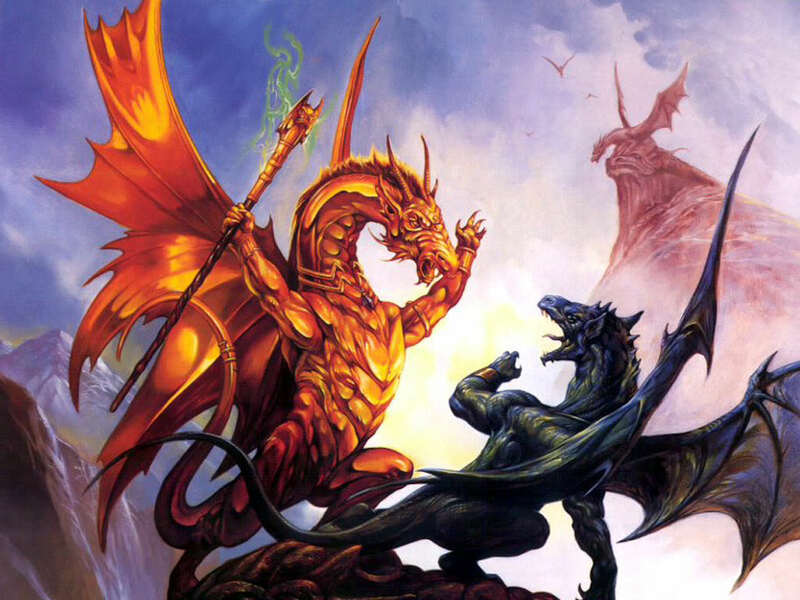 Dragons Fighting. . HD Wallpaper and background images in the Dragons club. This Dragons wallpaper contains anime, comic book, manga, and cartoon. THAT'S FREAKING AMAZING!!!!!!!!!!!!!!!!!!!!!!!!!!!!!!!! FREAKING SWEET!!!!!!!!!!!!!!!!! !